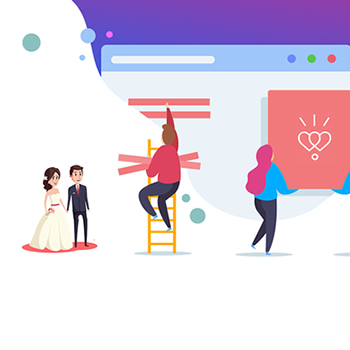 SpringBox Media is a Maltese digital marketing agency, based around a professional group of young, talented and highly skilled individuals combining the expertise of remarkable website design and web development with the power of internet marketing. Our hunger for excellence has awarded us various projects that added to our experience, ranging from personal, travel, gaming to government projects. And if there’s one thing we are deeply proud of is; we never fail to impress. Digital Marketing & Website Design services we excel at. Our expertise are geared towards helping your business grow by providing the right image for your products and services to increase brand awarenes, clients and sales. We will help you grow your business through the use of the below services. Explosive growth for your business! Let us help your customers find you! A website should make money not cost money. We want to generate sales for you! 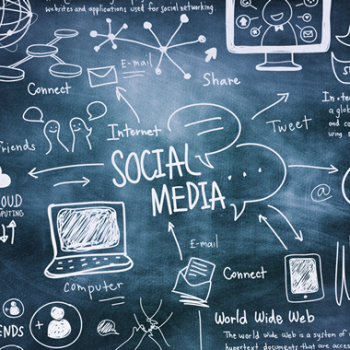 The latest and greatest trend in marketing..
Outsource your web development with us. Our code monkeys are friendly and playful. Founded in 2002, Gateway School of English GSE has become one of Malta’s best English language schools, preferring quality to quantity, combining academic excellence, the best possible facilities and equipment with an extraordinary commitment to individual attention. 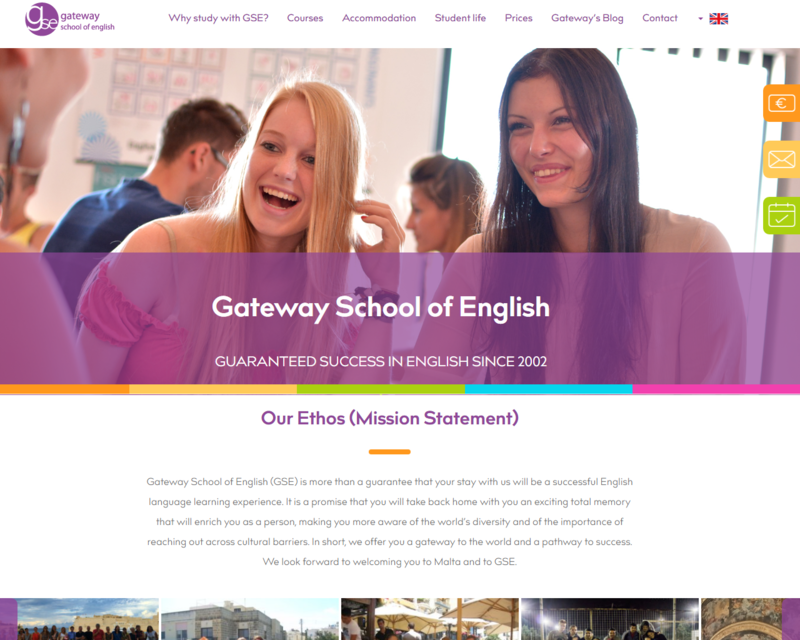 It’s a family enterprise, owned and managed by a dedicated family combined with a dedicated and well-trained staff, Gateway School of English is a stand-out among language schools for many different reasons. 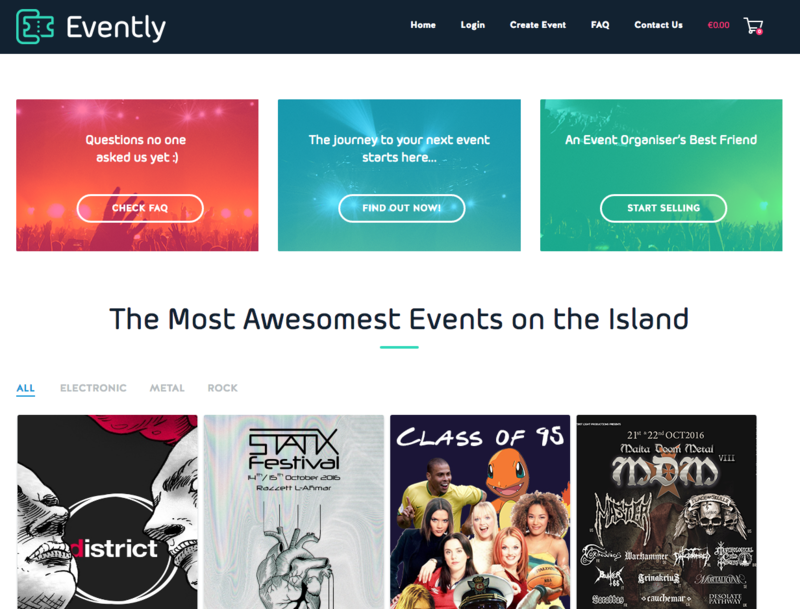 "Evently is a high-end Events Ticketing, Events Management and Promotional Platform developed in Malta and co-owned by Springbox Media. 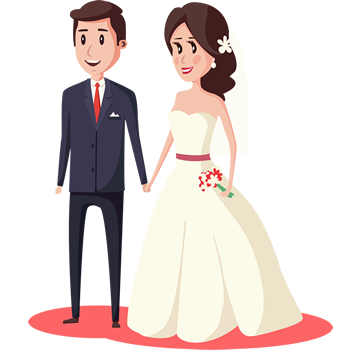 Through evently.com.mt you will be able to easily and securely sell online tickets and promote your events. The process is so simple that you can literally get up and running within minutes." "ALIVE Charity Foundation is a non-profit, non-governmental organisation funded by volunteer donations and contributions and pursuing charitable activities for the support of other charitable institutions, organisations and individual causes." 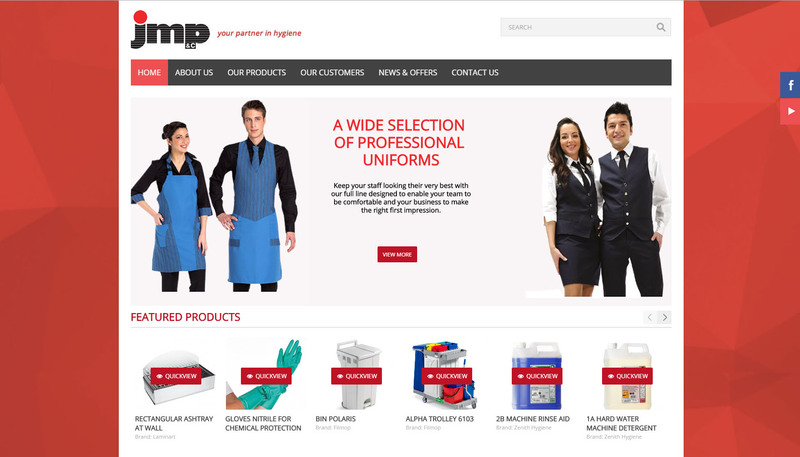 "Jmp&c was established in 1996 with the aim of supplying the highest quality dishwashing detergents and systems, kitchen hygiene chemicals, housekeeping products and a range of ancillary items to the hotels and restaurants of the Maltese Islands." All you need to do is enter your details on the right and we will get in touch.